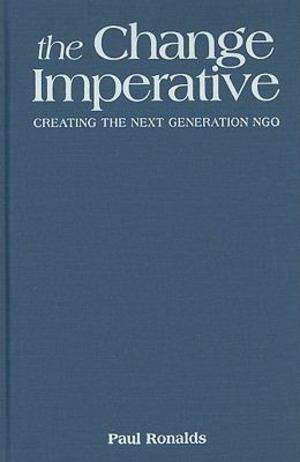 Guides you through the challenges the relief and development NGOs must overcome to maintain effectiveness in 21st century. This title covers the issues leaders are facing in areas like advocacy, fundraising, technology, financing and human resources. It is intended for students and managers pursuing careers in charitable and aid organizations.